No closets in your classroom? No problem! 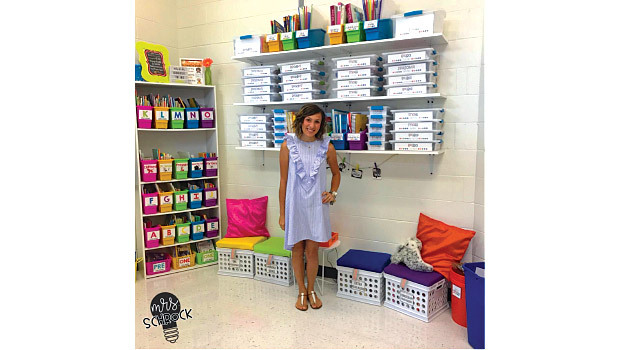 If you are searching for ways to organize your teaching supplies and materials, but you are without closets, it can be a challenge! 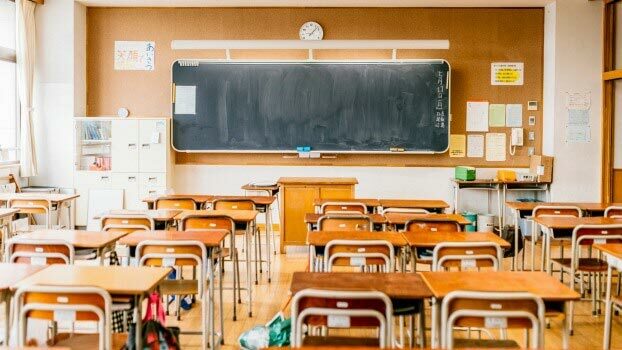 Are classroom messes making you miserable? Get students in on the act and straighten your classroom in no time at all. The ideas below are teacher-tested with excellent cleaning results! 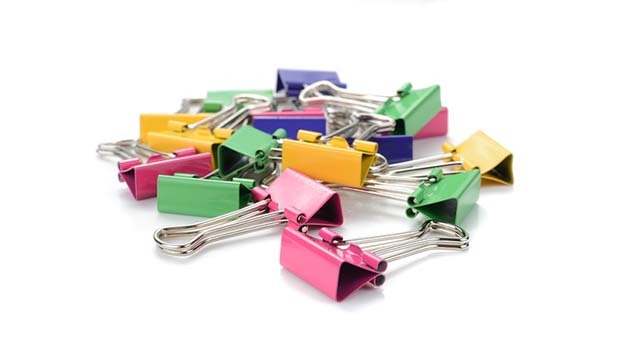 Setting up your classroom at the beginning of the school year can be a daunting task. Don’t worry! These tips from Really Good Teachers can help!